Team OG stunned the world in August when they held strong against PSG.LGD to claim the Aegis of Champions in a thrilling five-game conclusion to The International. Now, it’s time to journey behind the scenes of this epic clash to see the real story of how one of the most exciting comebacks in esports history unfolded for the players involved. 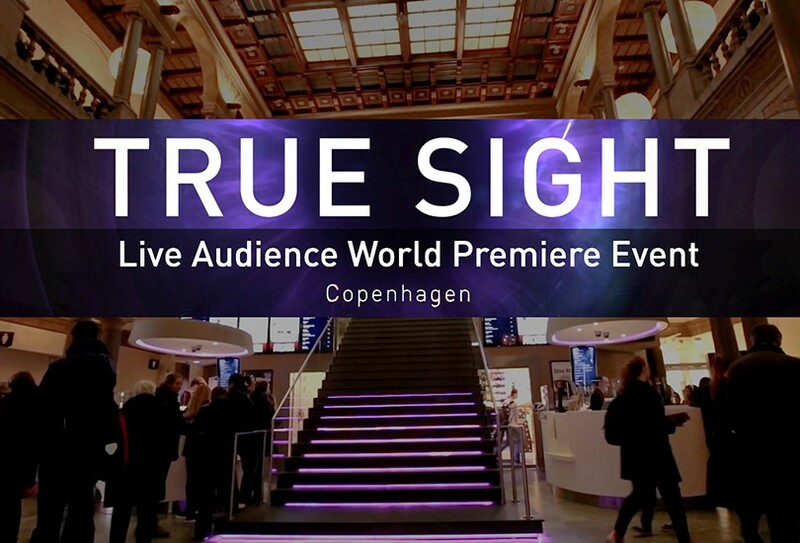 Join OG and a theatre audience on January 15, 2019 to catch the world premiere of True Sight — The International 2018, coming to you live from the Nordisk Film Cinema Palads in Copenhagen, Denmark. The broadcast will begin at 8:00pm CET, to be followed by a Q&A session with attendees and the champions themselves—hosted by Kaci and PyrionFlax. Tickets to join OG at the live premiere in Copenhagen will be available starting on December 25, with more information on how to tune in at home coming soon. In today’s update, Rubick steals the show, unveiling his own Arcana item before kicking off the events of Frosthaven, a new special game mode available through January 3rd. Featuring all-new custom animations and effects—including 115 custom stolen spell effects, dynamic cape colors, and more animations than any other hero in the game—the Magus Cypher Arcana has helped Rubick unlock a deeper mastery in manipulating the arcane arts. No longer content just to mimic the spells of his enemies, Rubick can now alter the very core of the magic used against him, changing it to his liking and casting it back with his own signature style. But the new influx of arcane knowledge has left Rubick in want of even more, and his sudden ardor has turned arboreal. In the secluded hamlet of Frosthaven, atop the heart of an ancient power, grows the original Frostivus tree, from which all the world’s holiday presents flow. Rubick, swept up in the zeal of unraveling and reshaping arcane energies, intends to uproot the tree to explore the mysterious font of power beneath it. And only five heroes stand between him and the end of Frostivus forever. 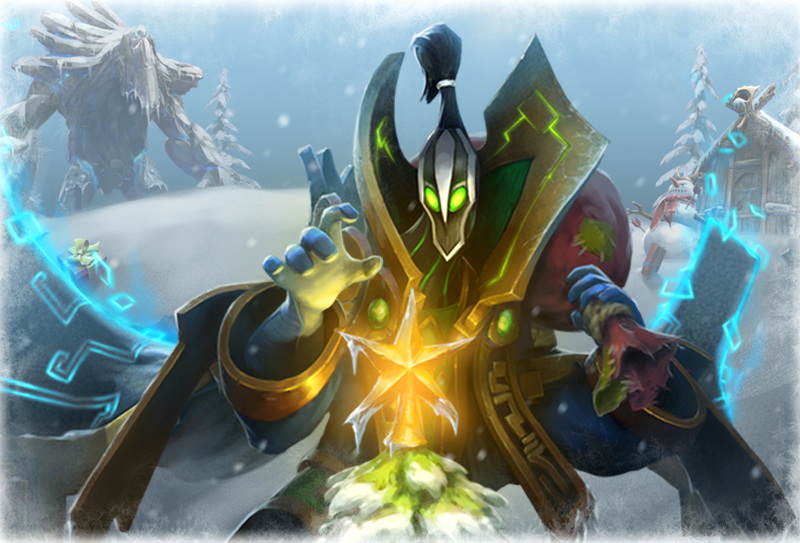 Head over to the Frosthaven Update page for more information on this chilling special event and a complete rundown of Rubick’s new Magus Cypher Arcana. As you take to the lanes looking for a spell to steal, we also hope you’ll enjoy this Arcana’s remastered take on the original voice performance of the late Barry Dennen, who imbued Rubick with a magic that helped the Grand Magus steal our hearts in the first place. We’ve been following the recent situation regarding TNC and the Chongqing Major and how it has unfolded. First, for clarification, Kuku is not banned by the Chinese government. While there is a lot of anxiety around his attendance and problems it may create, we do not believe his presence creates a real security threat. Our view on the situation is that responsibility resides with teams to handle these types of issues professionally. When they fail to do so, we will step in. While it is one thing to make a mistake and apologize, it is quite another thing for the team to lie about it or try to create cover for an individual player. TNC has mishandled the situation on multiple occasions, making the situation much worse than it needed to be. TNC contacted Valve last Tuesday, asking if they would get a DPC point penalty for replacing Kuku; we told them that they wouldn’t. We assumed that they were then working on a plan to replace Kuku with another player. However it seems like TNC is currently not taking proper responsibility for their actions, coupled with the attempted cover up by the team, so we are now stepping in directly and banning Kuku from attending this event. To be clear, TNC is not the victim in this case. It is not okay to cover up the situation, avoid any real sense of responsibility and then deflect it onto the community. We expect them to disagree with this. Players and teams will make mistakes in the future, and they should accept responsibility for them. We want there to be opportunities to learn from their errors, but taking responsibility doesn’t mean making mistakes don’t come with a cost. Covering up the situation is not an acceptable approach to the problem, and demonstrates poor decision making from TNC that requires accountability. In addition to being required to replace Kuku, we will also be docking 20% of TNC’s current DPC points. The player restriction does not affect future tournaments. 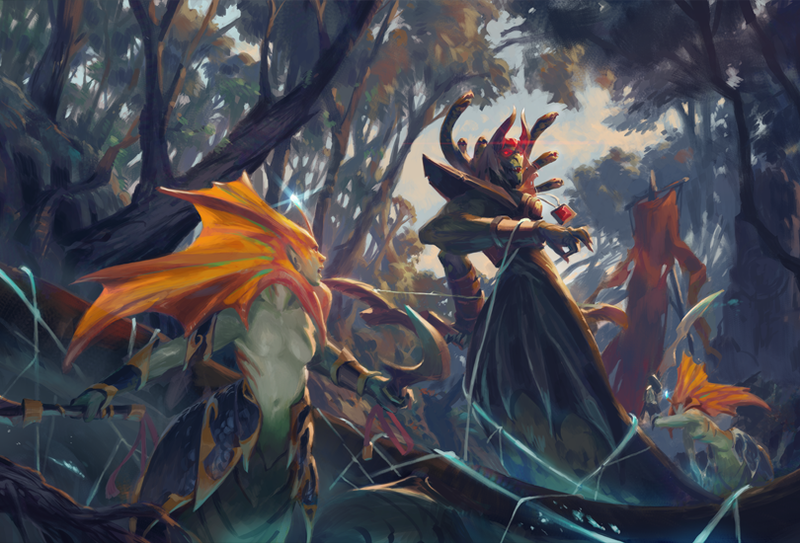 The 7.20 Gameplay Update is now live, bringing with it a large number of gameplay changes, dozens of updated abilities, and much more. Head over to the update page to learn about all the changes. We are about to embark on another journey towards The International. The previous International concluded with an historic 5 game series between LGD and OG that had fans on the edge of their seats. With the playoffs of the first Major about to begin shortly, teams now set their sights on competing once again at The International next year. The International has always been about bringing fans from diverse cultures all around the world together to celebrate the game we love with one another. Professional players compete year-round, hoping for a chance to prove themselves on the grand stage. They have strong competitive spirits, with high emotions and drive to perform. That’s why we love watching them compete. We’ve always had an approach of letting the players be themselves, and to express themselves freely. That’s how it’s always been for a long time. However, we also expect pro players to understand that they represent the Dota community regardless of where they are. Words carry a lot of meaning. Some people may not agree or understand why certain words are harmful, but it doesn’t make it any less so to those on the receiving end. The language used by multiple players over the last week has caused many of our fans a lot of pain and is not behavior that we condone. We’ve been spending the past few days talking to various pro players and community leaders about this. From all the interactions we’ve seen over the years, we know that deep down professional players respect each other immensely. However, we want to be very clear that Valve will not tolerate racist language between pro players in any form. We think it is really damaging to the entire Dota community whenever even a single professional player uses discriminatory language. It pits fans against each other, belittles and demeans entire groups and makes them feel like they are not as important. 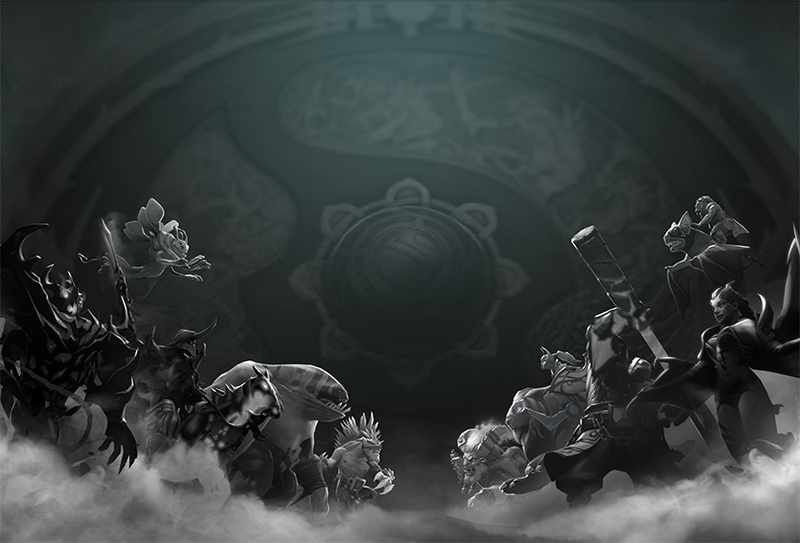 Going forward, we expect all teams who participate in our tournaments to hold its players accountable, and be prepared to follow up with strong punishments when players represent Dota and its community poorly. We hope that players and the community around the world will become better educated and more respectful as a result of the recent incidents. We think the communities everywhere around the world want the same things: for our favorite players and teams to do well, and for a great display of Dota. With the group stages over and the playoffs about to begin, we want to wish good luck to all the teams participating. Let’s enjoy some Dota together.